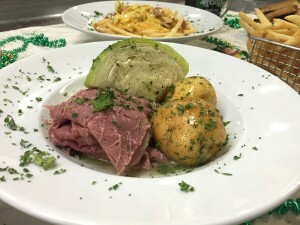 Join us March 16-18th to celebrate the greenest holiday of them all, St. Patrick’s Day! Enjoy our special of the week, a classic Irish dish – Corned Beef and Cabbage with Roasted Herb Potatoes. For dessert, top it all of with the perfect Guinness Chocolate Cupcake with Bailey’s Cream Cheese frosting. 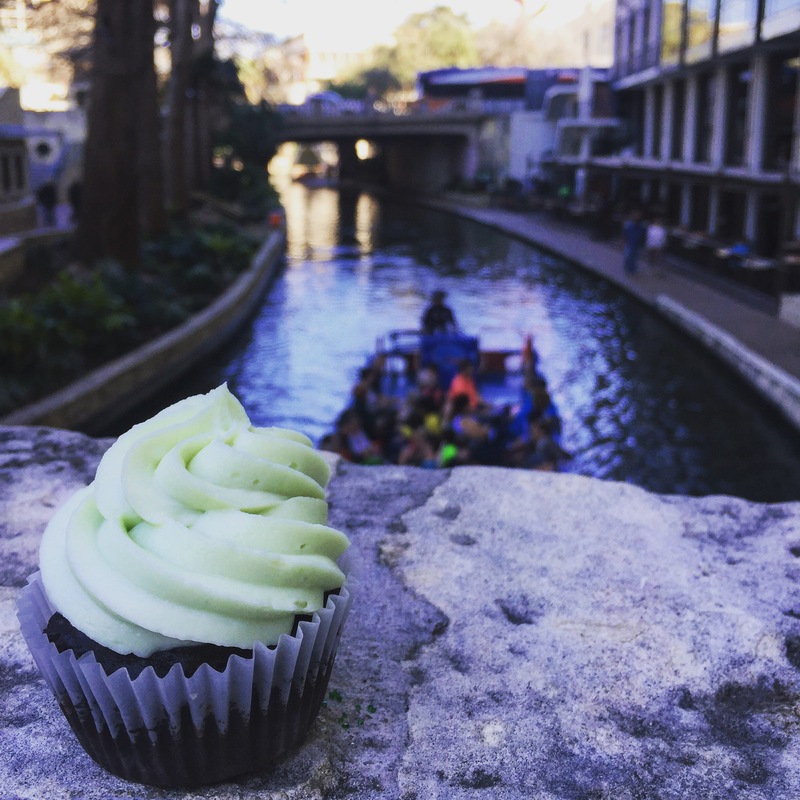 Also, don’t forget that our River Walk patio is the perfect place to watch the Murphy’s River Parade on Saturday, March 18th (4pm-6pm)!